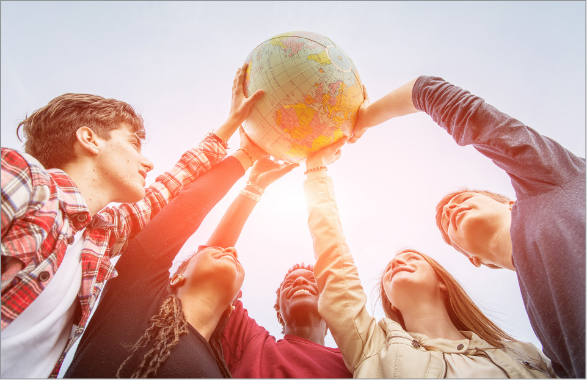 High School programs are only offered in Canada due to the outstanding academic quality of the programs, which are focused on fostering creativity, intellectual development as well as to their highly qualified team of teachers. 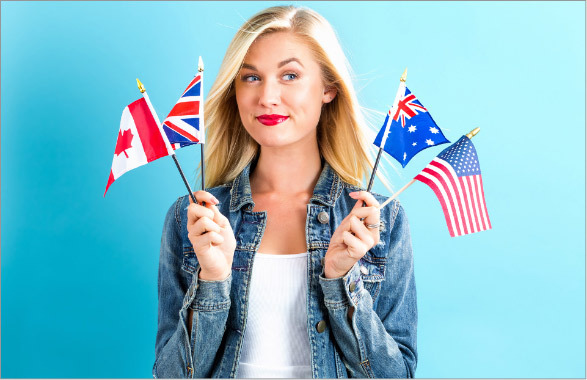 Canadian high school certificates and curriculum are recognized and accepted as university admission requirement all over the world. In addition to this, a strong support to sports and arts is another important advantage in Canadian schools. College is a higher-education institution offering a wide range of professional (career college), graduate and post-graduate programs. 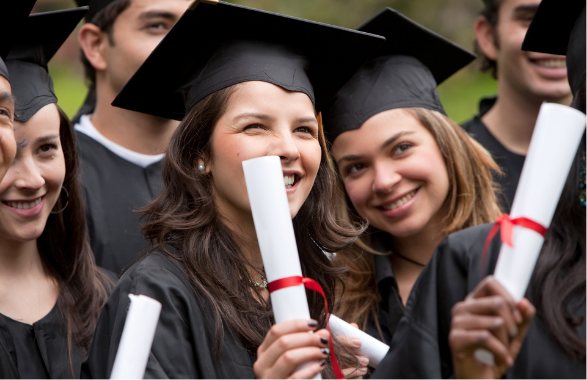 College programs in Canada offer an array of credentials at varying levels and according to the duration of the program: certificates, diplomas, bachelors and specialization (post-graduation). College education focus on preparing students for the labor market. Students usually undergo a vocational program for 6 to 24 months and subsequently compete in the labor market. Universities are educational institutions mostly dedicated to research. Endowed with a more formal character, they offer bachelor, master and doctorate programs, preparing students for academic life and research. Students usually enroll for a 36 to 40 months bachelor program. Those willing to continue their academic studies may do so by taking a master or doctorate program.